What time is it? It’s sloth time! Lucky for you we have blended two of favorite things! 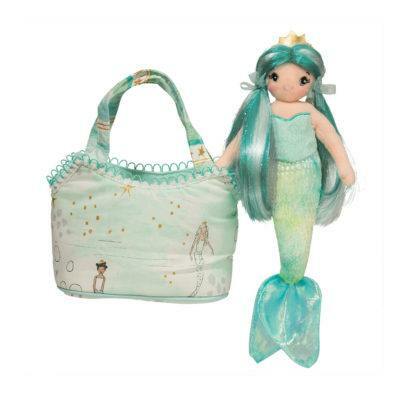 A little Handful Sloth and our best-selling Sassy Pet Sak – can you get any better? 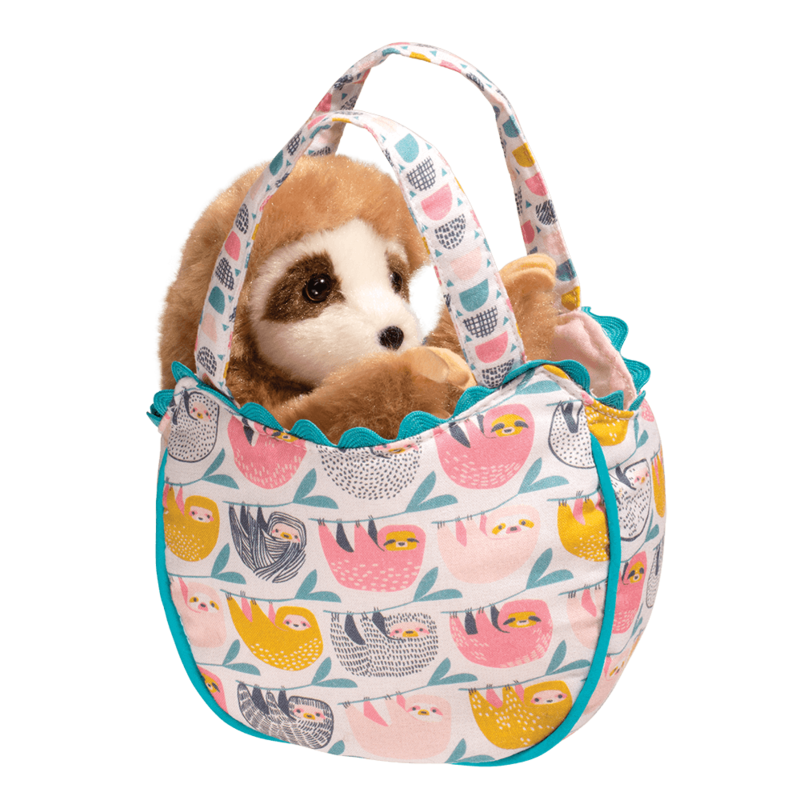 Our small handful plush sloth fits perfectly inside a bright Sassy Sak for easy travel and on-th-go fun! 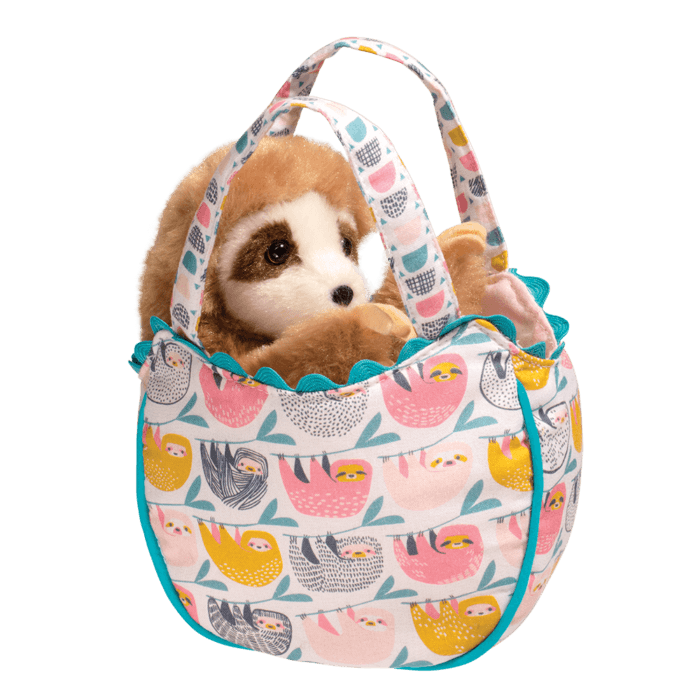 The vibrantly colored (and crazy cute) sloth print bag measures 6″ wide and about 8″ tall; ready to hold all of life’s most important little treasures! Do you know someone who loves sloths? 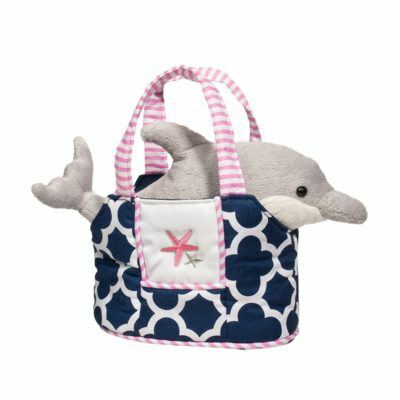 Our Sloth Sassy Sak would make an amazing gift for any little sloth-lover and will be a conversation starter for sure! 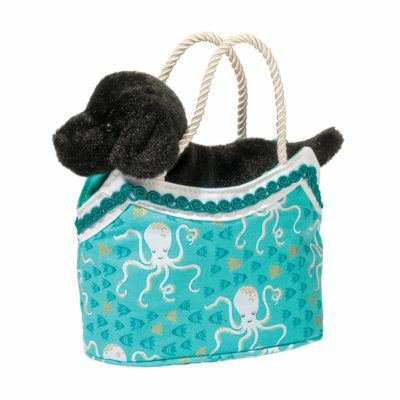 Designed in New Hampshire by our ever talented Design Team with style, design, squish and durability in mind. 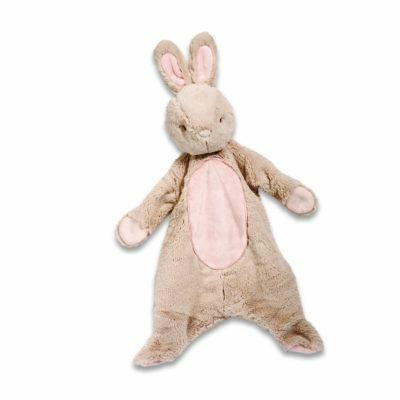 Recommended for ages 24 months and up.